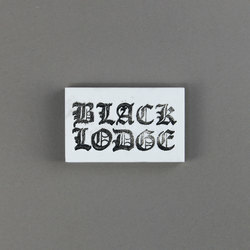 Black Lodge - Kings Arms Sessions Vol.3: Lodgewars. Bleep. 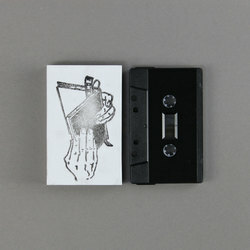 Instant WAV / FLAC download with all Cassette purchases.